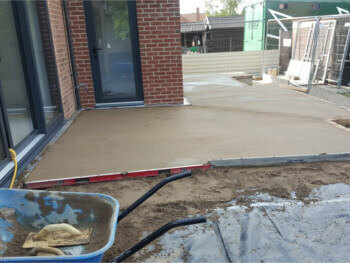 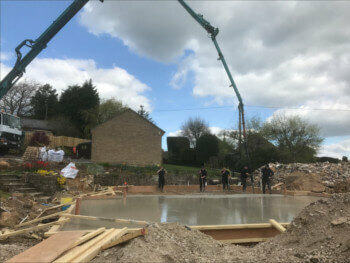 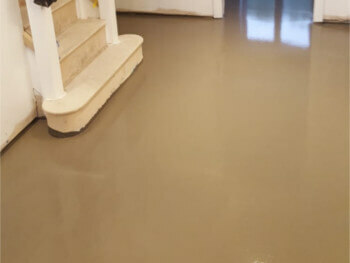 Ascus Screeding Ltd provide and lay floor insulation for domestic and commercial customers throughout the UK. 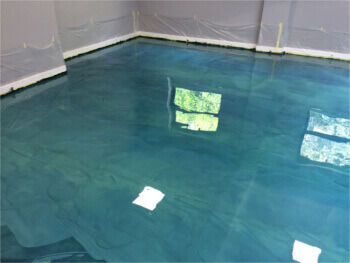 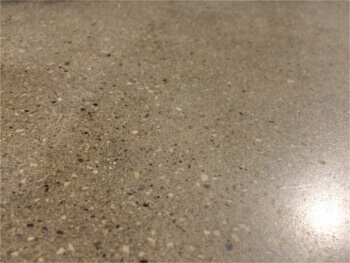 Insulated floors help to eliminate drafts, prevent heat loss from the room and creates a barrier against moisture. 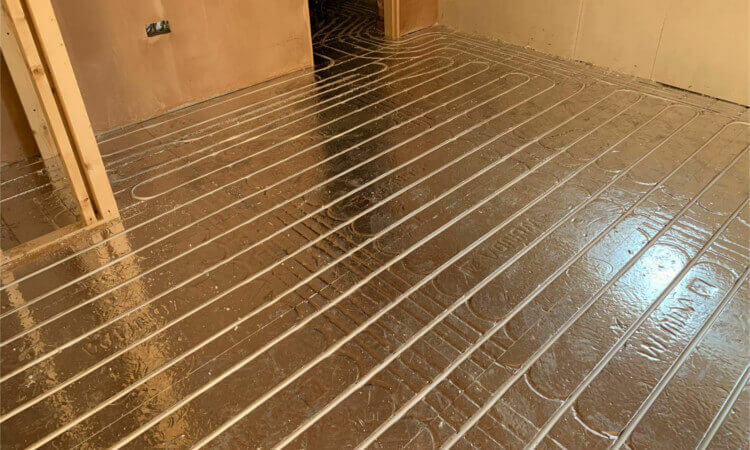 If you have piping beneath the floor the insulation will also help prevent the pipes from freezing. 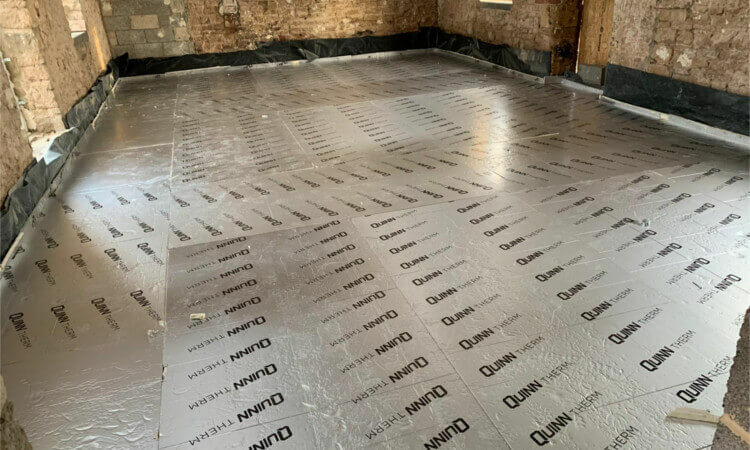 Properly insulated floors can help reduce heating bills and should be considered when renovating old properties as part of energy saving improvements. 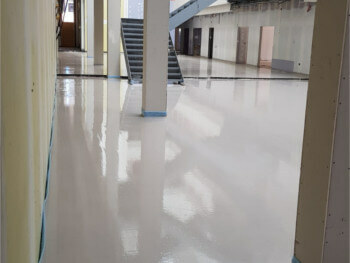 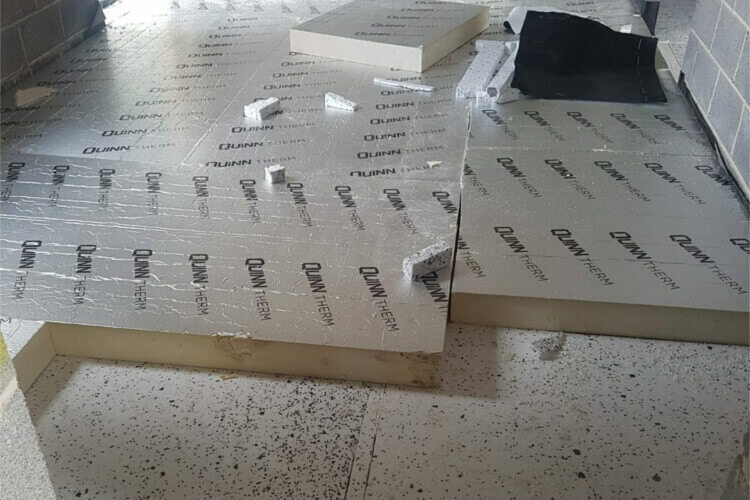 Polyisocyanurate (PIR) is one of the most efficient insulation materials used in construction. 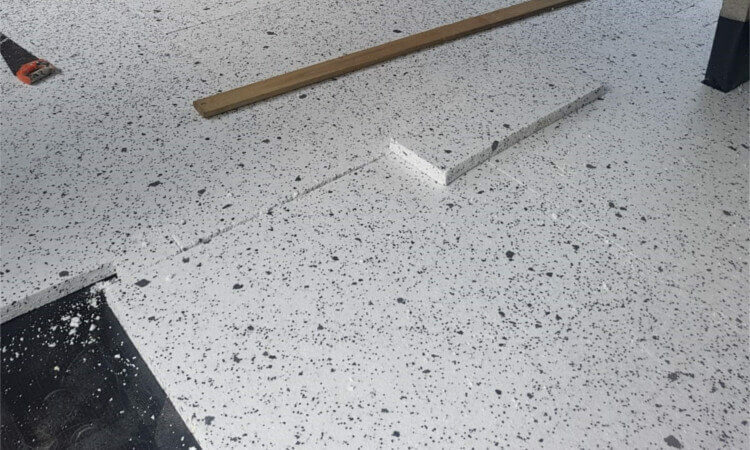 An improvement on polyurethane boards, PIR insulation will save 80 times more energy than was used to make it. 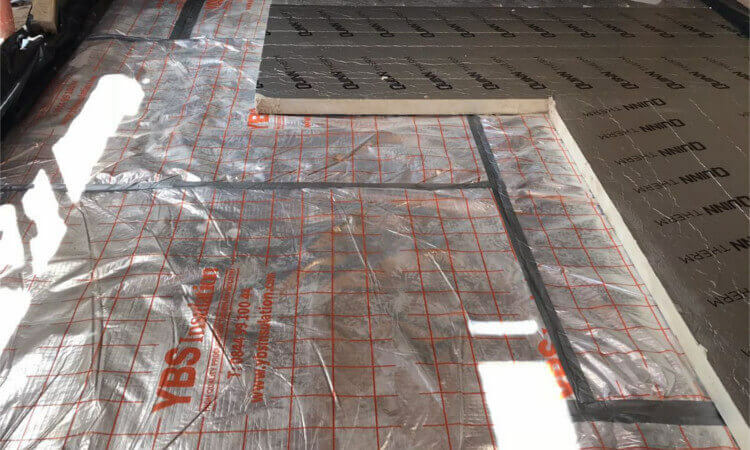 PIR boards are made of a rigid PIR insulation core sandwiched between two high performance aluminium foil facings to create a tough, durable, light weight insulation board that performs whilst reducing the overall cost to build. 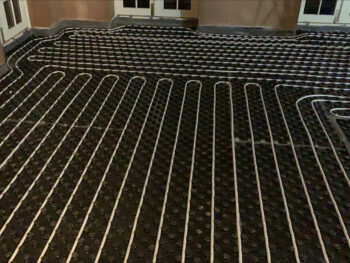 Combining underfloor heating with floor insulation is the perfect solution to heat and insulate a home in one package. 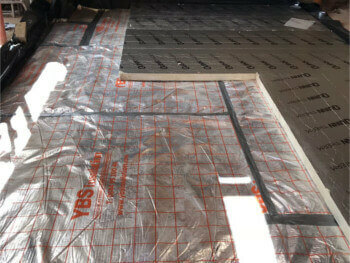 We predominantly user PIR insulation which is resistant to moisture and has a Class 1 fire rating.